Chives, Green Onions, or Scallions, OH MY! I felt like I was in an Abbot and Costello routine, produce style. 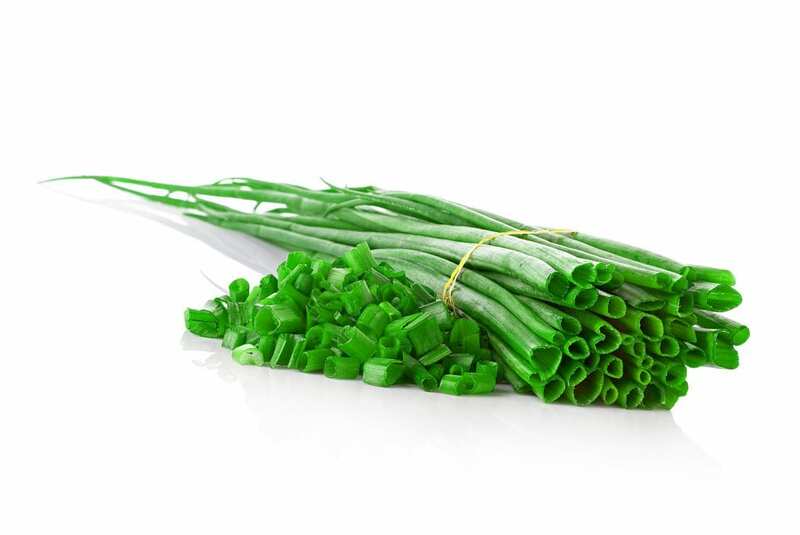 Apparently, Scallions are similar to green onions which are similar to chives, kind of. How does someone know the difference between these or if there really is any difference at all? James Cave at The Huffington Post helps clarify the confusion and even adds in another type of onion I was not aware of until now. “Scallions and green onions (not chives) are actually the same thing — alliums (specifically the genus and species Allium fistulosum). They’re long, green and floppy, with a bulb that doesn’t really bulge that much. Spring onions, which also look similar, are scallions that have matured, have a bigger bulb and are spicier and more pungent than scallions. The writers at Chowhound have more to add. Now that we know a little more about these, how do I know which one will be right for my special dish? Adam from the site Vegan Food Lover talks about just that. Here are some recipe ideas to try.